Lewis runs his own personal training business with over 5 years experience in the health and fitness industry . Growing up in the country, lewis was always involved with sports and fitness. His time in rugby league exposed him to the gym at an early age, he instantly fell in love with the concept of building better individuals. This sparked an interest for sports specific training and the many aspects of fitness. As he continued to play rugby league his interest started to slowly switch from the game to What training he could do to challenge and achieve physical development. But, unfortunately he did not have a choice and at the age of 19 was forced to stop playing because of serious head and neck injuries. Not satisfied He continued playing with a non contact version of the game which led him to represent Australia and be apart of a highly successful team which won multiple champions including a World Cup. At the same time lewis was in the middle of studying to become a personal trainer. After being on the receiving end of some programmed training at high level facilities, he was focused to chase a role in the industry so he could continue to learn from professionals and apply that knowledge to himself and others. 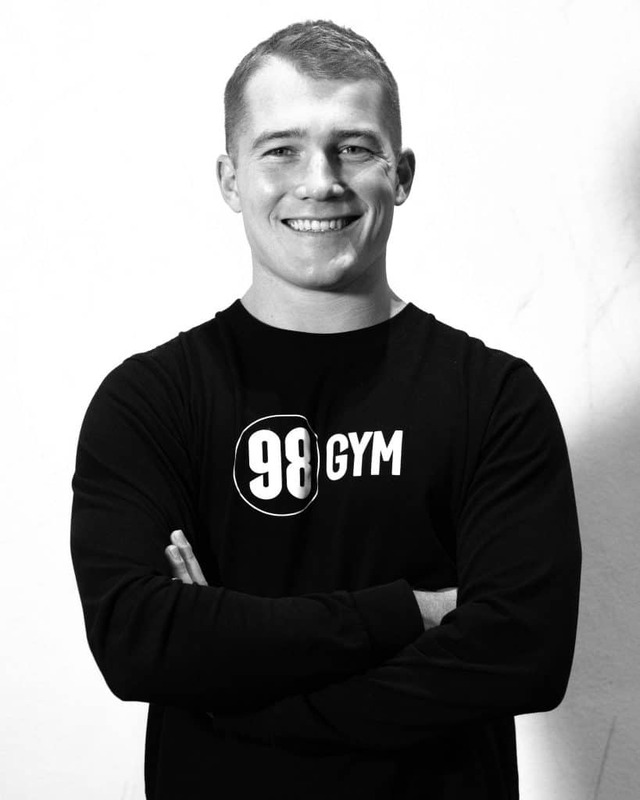 His passionate drive to learn and grow was rewarded with him being selected and featured as a Lululemon ambassador, the globally recognised brand then picked him to represent Australia and sent him overseas to train and connect with other trainers who were selected as apart of a recognition of influencers from around the world. Being selected made him the youngest attendee the company has ever picked for the event. Lewis’s approach to health and fitness is very simple, you get out what you put in. With an open mind lewis is consistently studying and keeping up with new ways to help improve a wholistic approach to health and fitness. Lewis’s knowledge of fitness is not limited as he works with various demographics ,including a mothers post natal class for over a year. He is constantly working on finding ways to better improve himself both inside and outside of the gym, to hopefully inspire and better the people around him. Lewis knows when to be serious and make an athlete overcome a difficult task, but also knows when to make a situation fun and enjoyable especially for first timers or for partners working out together. Lewis’s main goal with training his clients is to make sure they enjoy the journey. His hard work ethic and passion for physical and mental improvement equals a well thought out experience that every person can gain from, and hopefully they can take what they learnt both inside and outside of the gym and help build the foundation of developing values skills for a better life.